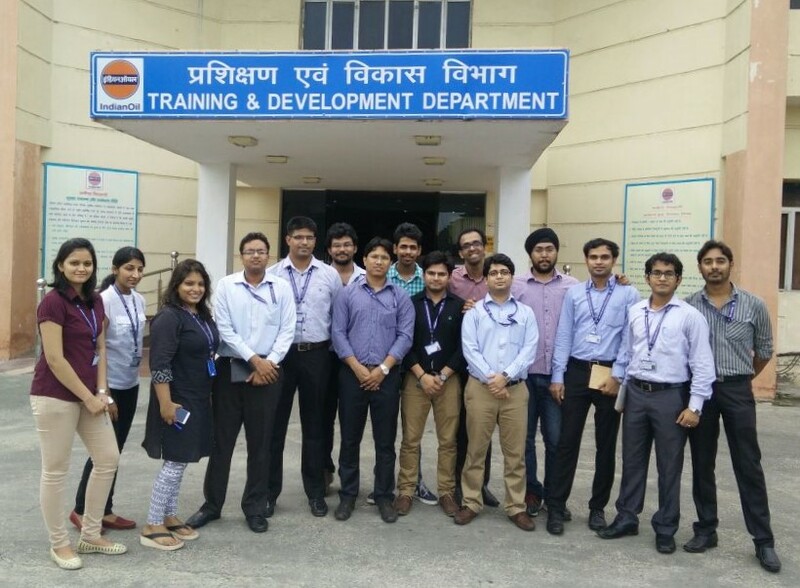 DoMS 2014-16 batch visited IOCL refinery at Panipat, Haryana. 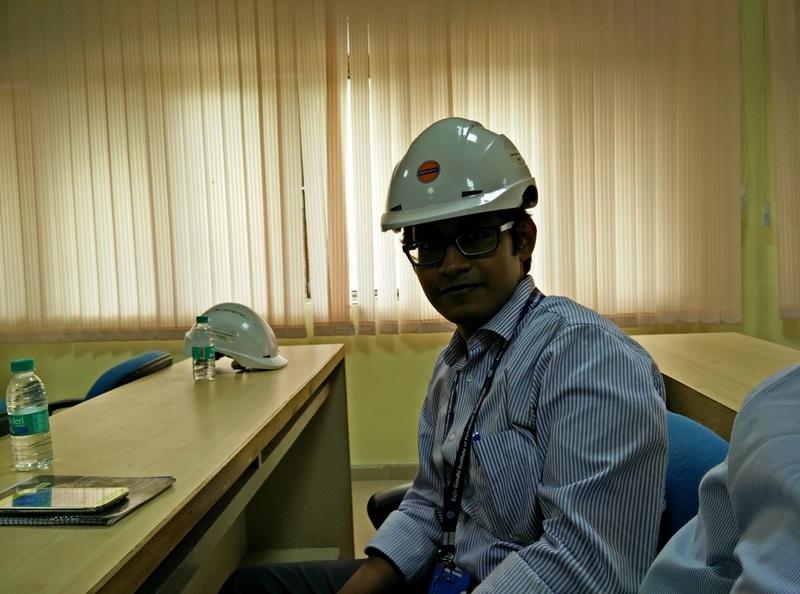 Students toured Naphta Cracker Unit , which is India’s largest Naphtha Cracker plant. Students were given an overview of petrochemical business in India and IOCL's place in it. They also visited central control room for NCU.